Guided by the corporate values of creativity, simplicity and affordability, SmartSoft is a leading developer of complete payment solutions. Future Banking speaks with executive vice-president Gülçin Kuvanci to discuss the company's evolving role in innovation. Can you briefly tell us the story of SmartSoft? Gülçin Kuvanci: SmartSoft was born from EMV Technology's change in payment systems in 2001. The company, which provided EMV kernel, personalisation and training services in 2006, developed its strategy in the same year, and increased its expertise and product range to offer banks complete payment-system solutions. SmartSoft, which has rapidly grown with this new strategy to become Turkey's most preferred company, currently provides payment-system solutions for banking, retail and private/public sectors. The innovative solutions for the payment systems that started in 2006, have made SmartSoft not only the most preferred software solution centre, but also a trendsetter in the sector. Can you tell us which solutions Smartsoft offers to European banks and payment systems? 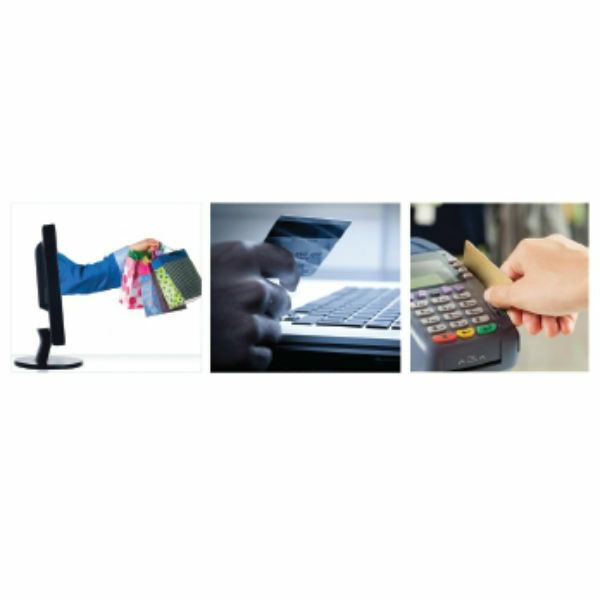 SmartSoft has many success stories for providing solutions for contactless and prepaid-payment systems. SmartSoft has complimentary and complete solutions for transportation payments systems, in which prepaid and contactless technologies are used the most. With Palmaris instant and mass card issuance systems, it offers a secure and flexible infrastructure for banks' card issuance solutions. The Palmaris solution and EMV Level 2 kernel solutions are in use at many points in Europe. What projects is SmartSort involved with in Europe? Currently, the cities that administer the transportation infrastructure with closed-loop cards and systems, have started their studies on combining these infrastructures with banks, so that bank cards can also be used in transportation. At this point, SmartSoft is getting ready to present the combination of its solutions, which it has developed to become success stories in Turkey, with European banks and transportation operators. SmartSoft transportation solutions are currently in use in Turkey and Azerbaijan. Why do financial institutions choose SmartSoft? Taking into account all the solutions offered by SmartSoft, compared with other companies in its sector, the biggest difference is in being able to offer end-to-end integrated solutions for payment systems. The widest approach for financial organisations' payment systems is getting products from more than one vendor to complete their solutions end to end, and integrating those different solutions with maximum performance. As the solutions offered by SmartSoft meet banks' needs end to end, and are integrated with one another with superior performance, they can deal with a single vendor. The feedback from today's market shows that, in the future, payment systems will have a big role in television, mobile phones and computers - which people deal with the most in their lives. Therefore, there will be a change in end users. However, no matter what end-payment tool will be used, banks' back offices will have card-administration system infrastructures as much as they have today. The card that is in use might be integrated with a mobile phone, a wallet, a plastic card or a chip in different forms, but the system behind it will work with a similar logic that supports these systems. Thus, today, the most important investment banks can make for the future is getting vendors that have the infrastructure to quickly adapt to the new implementations in payment systems, and can provide fast support in this area. Do you provide complete payment systems solutions or do you serve a specific field of the industry? The e-commerce industry is rapidly rising, spreading and turning into a traditional product and service procurement tool. In today's world, people have busy schedules at work; there are traffic problems; and being busy occurs at the highest level, which makes internet shopping a convenient solution. Today, the products you need, and least expect to find, are easily bought online and delivered to your address. Security, which was one of the biggest obstacles for internet shopping, is no longer an issue. The solutions that SmartSoft is planning for the future will also provide solutions to combine banks with different sectors. In addition to spreading its existing solutions all over the world, providing new solutions for different sectors and enabling all kinds of money exchanges in the market to be made by card payment systems are SmartSoft's plans for the future. 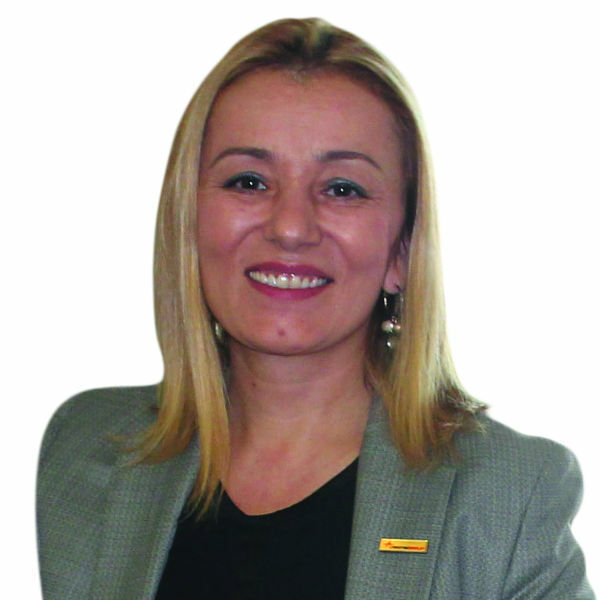 SmartSoft executive vice-president Gülçin Kuvancı.